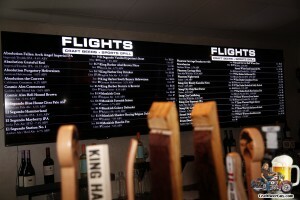 It was two years ago that I made my first visit to Flights Beer Bar and met the owner Jerry “Jammer” Jamgotchian. Within days of our meeting, Jerry expressed interest in having a Craft Beer Guy event at his recently opened 40 tap gastropub. At the time, the South Bay had 10 production breweries and I requested that all 40 taps be dedicated to these 10 breweries for the 1st Annual South Bay Tap Takeover. Jerry not only agreed to this, but also invested in a new cold box so Flights could store the additional beers that were brought in for the event. To say the event was a rousing success would be an understatement. 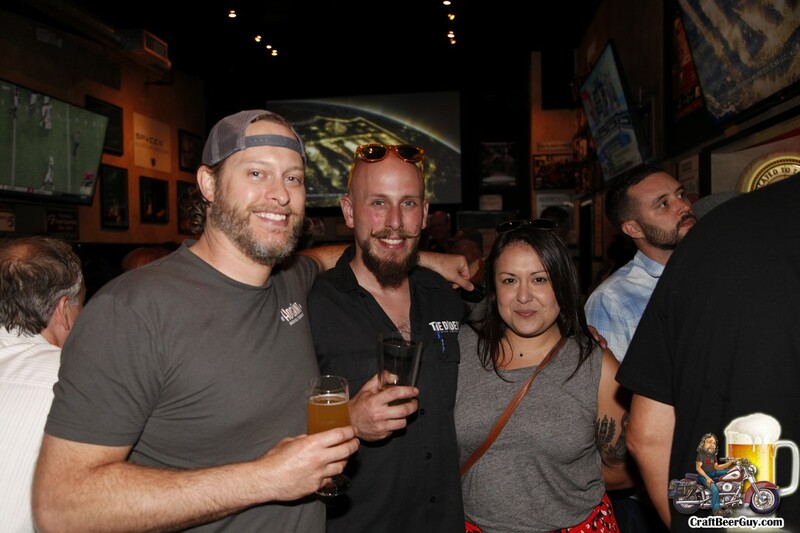 In fact, it was such a success that when the question to hold the 2nd Annual South Bay Tap Takeover came up, there was virtually no question that it would be held. We learned from the mistakes of the first event and made some slight modifications, such as a special food menu for the day so the kitchen could keep up with the masses. We also increased the number of participating breweries from 10 to 15; the South Bay was growing. Returning from 2015 and 2016 we have Absolution Brewing, Strand Brewing, El Segundo Brewing, Smog City, The Dudes’ Brewing, Three Weavers, King Harbor Brewing, Phantom Carriage, Scholb Premium Ales, State Brewing Company, Honest Abe Cidery, HopSaint Brewing Company, Brouwerij West, San Pedro Brewing, and Rob Rubens Distilling & Brewing. The new additions this year will include The Brewery at Abigaile, Yorkshire Square Brewery, Zymurgy Brew Works, and Los Angeles Ale Works. As you can see, this has all the makings of another great event. I would venture to say that you would have trouble trying to find such a wide assortment of South Bay craft beer under one roof. Save the date, September 7, 2017; the event will run all day long. Flights Beer Bar is located at 5119 W. El Segundo Boulevard in Hawthorne; that is one block east of the San Diego Freeway. I will have more details as we begin filling in the blanks. We hope to see you there. Cheers!